Work is a relationship. The attributes that drive engagement in the workplace happen to be the same qualities people look for in personal relationships: Feeling valued and cared for. A sense of trust and appreciation. So, what if we treated team members the same way we treat friends and family? What if we designed best practices to build rather than break down those relationships? What if we made decisions from a place of love? 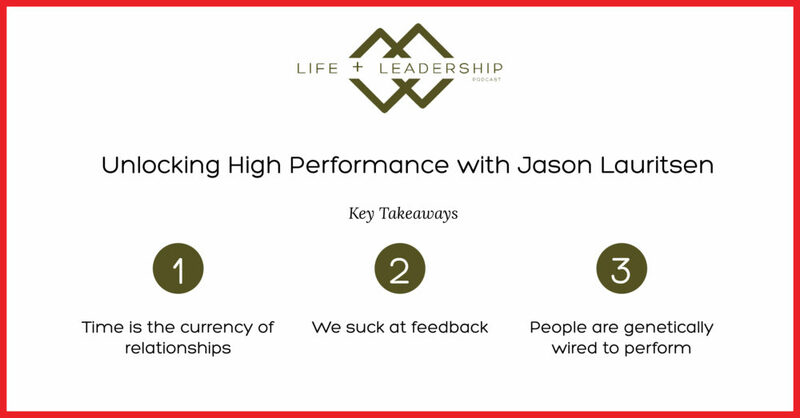 Today, we’re joined by Jason Lauritsen, an expert in the realm of employee engagement and performance management. Jason has dedicated his career to solving for dysfunction in the workplace, exploring the issue from multiple perspectives as a headhunter, corporate HR VP, researcher and consultant. 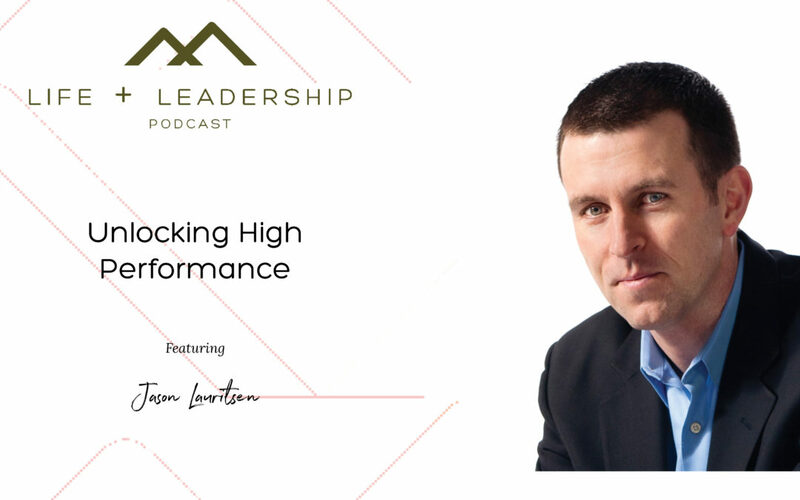 His new release, Unlocking High Performance, explores how performance management can be used to engage and empower employees to reach their full potential. Jason shares his deep understanding of the history of work, explaining why we’re stuck in a contract model designed 120 years ago. He describes his relationship-based approach to decision-making in the workplace, offering insight on what leaders can do to diagnose performance issues, cultivate employee growth, and deliver feedback in a supportive way. Listen in for Jason’s take on eliminating the traditional appraisal system—and learn how to apply design thinking to create best practices specific to your organization. 1. Are they clear on expectations? 2. Do they know how they’re doing? 3. Do they have what they need? 5. Are they choosing not to perform? We would love to hear from you! Have an idea for a podcast or a question you want us to address? Interested in additional support, resources and workshops? Here are all the ways you can interact with us! Are your goals working together or against each other? Who could you be a year from now? Who do you WANT to be a year from now? 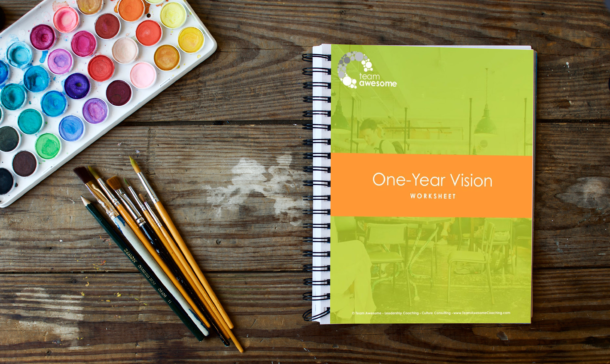 Signup and get access to our free 1-Year Vision Mini-Course where, each week, we’ll help you get clear on where you are and how to get to where you want to be. You’ll also get immediate access to our Idea Factory where we curate the best inspiring and interesting content from across the web each week.